A beautiful eight acre meadow full of interesting plants, flowers and wildlife. * Car park open 9.30 - 20.00 or dusk if earlier. Closed during main events. The Mill stands in an eight acre Local Nature Reserve with plantings of native trees, hedges and a wildflower meadow. Ponds of varying depths benefit birds, insects and amphibians with living willow hides and a pond dipping platform. There is a lovely one mile walk with a wide grass path which ambles through the meadows and along the riverside. There are handy signposts and information panels strategically positioned around the walks with a shelter, benches and picnic tables at various points. 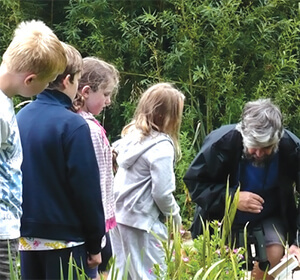 Bring your little ones along on a fascinating adventure to the Nature Reserve, discovering all the secret places where wildlife may be hiding. Watch the ducks and swans on the River Ivel or sit quietly to see if you can spot a squirrel or better still a kingfisher. How many creatures can you find? Look out for our brass rubbing posts, which are new to the Reserve for the 2018 season. Stotfold Watermill Nature Reserve is home to many different plants and animals, as the seasons throughout the year change so do they. Enjoy the excitement of seeing the first butterfly of the year, usually a bright yellow brimstone. Take a wander and watch the flowers grow in the meadow and wonder at the beautiful autumn colours as berries ripen and leaves change to fiery reds. 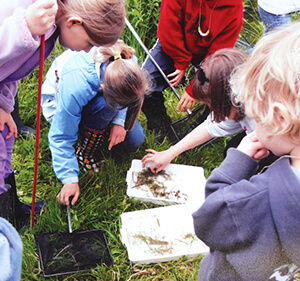 Visiting the Stotfold Watermil Nature Reserve provides an opportunity to be nature detectives. It increases powers of observation while learning about the varied animal and plant life in the different environments such as water, woods and meadows. 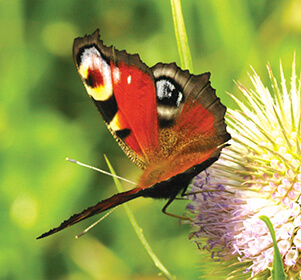 Seasonal changes, shapes, colours and stages in development of flora and fauna are some examples of the topics that can be explored. 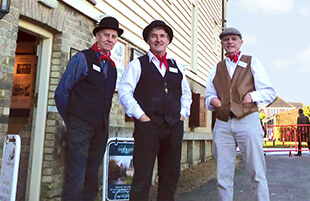 Stotfold Watermill is a great day out for all the family and is open to the public on various dates throughout the year. The Nature Reserve which adjoins the Mill is open all year round. 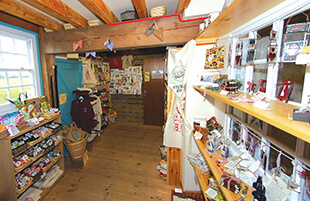 The Kingfisher Gift Shop stocks a selection of gift items suitable for all ages. It specialises in our own high quality stone-ground flour, which is recommended for making bread. 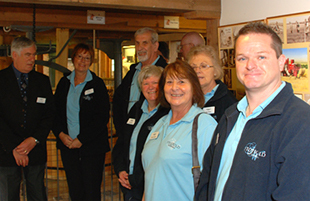 Our volunteer teams are the vital cogs that keep the Mill and Nature Reserve running. Can you spare some time to join the teams which enable us to open the Mill to visitors? Why not follow us on Facebook, Twitter or Instagram, and keep up to date with all the latest news from Stotfold Mill, including all of our latest events and The Steam Fair and Country Show. Don’t just take our word for it, take a look at all the lovely things our happy visitors have to say about the Mill! © Copyright Stotfold Mill Preservation Trust (Registered Charity in England and Wales No. 1086392). The Mill and Nature Reserve is managed by the Stotfold Mill Preservation Trust; all funds raised go to keep this gem of rural history alive.